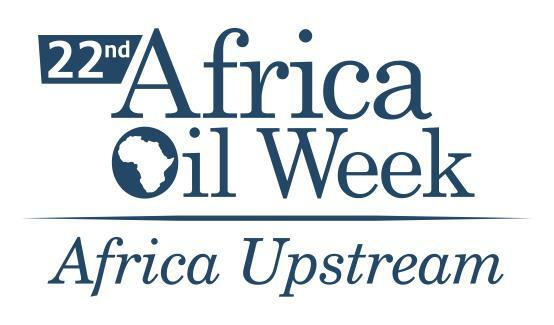 Global Pacific & Partners hosts the 22nd Africa Oil Week in JV with ITE Group plc 26-30 Oct, Cape Town, South Africa. 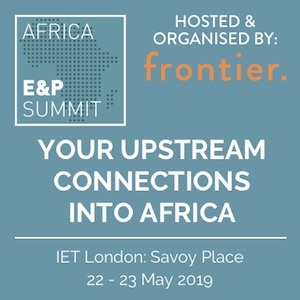 Meet Africa’s Governments, state oil firms, licensing agencies, and the key officials and corporate players from super-majors to independents across the Continent, including foreign national oil companies, now shaping Africa’s upstream future. Government & Country Presentations and participation includes: Equatorial Guinea with Minister, Gabon with Minister and Ministry Delegation, Ghana, Mocambique, Egypt, Kenya, Uganda, Nigeria-Sao Tome & Principe JDA, Somalia with Minister, South Africa, Seychelles, Madagascar, Morocco, Ethiopia, Senegal, Namibia, AGC (Senegal-Guinea-Bissau), Burundi, Malawi – plus with Bid Rounds and Roadshow Announcements from: Republic of Congo, with Minister, Government Delegation and SNPC-DGH, Sonangol and Angola plus Government Delegations from Madagascar, South Sudan, Sao Tome & Principe, and many others, with Speakers Africa-wide, on Cameroon, Nigeria, Tanzania, Comoros, Mauritania, Sierra Leone, Liberia, Chad, Zimbabwe, India in Africa, Japan in Africa, China in Africa, Statoil in Africa, United States in Africa, Canada in Africa, and African Development Bank, IFC, TSX, JSE, and Nipex. 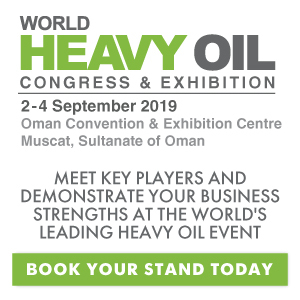 Secure and cement your “one-stop E & P” insights and Government connections inside and outside Africa. 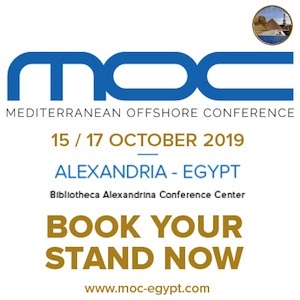 This landmark annual event, once again, has it all, with 120 speakers, quality exhibition, intimate high-level social networking across the week, and much more. Dr Tony Hayward, Chairman, Genel Energy, and Chairman, Glencore (Xstrata), is Keynote Guest Speaker. The 22nd Africa Oil Week includes: 22nd Africa Upstream conference, 13th Africa Independents Forum, 17th Scramble for Africa Strategy Briefing (Presentations by Dr Duncan Clarke, Chairman, Global Pacific & Partners) and 71st PetroAfricanus Dinner In Africa – with social networking occasions, breakfasts, luncheons, dinners, cocktail receptions through the week.